Zimbabwe's newly sworn-in finance minister on Monday said he planned to reintroduce the Zimbabwe dollar and accelerate plans to repay the country's debt, in a bid to revive the battered economy. In 2016, Mugabe's government tried to tackle the chronic shortage of US banknotes by introducing a parallel token currency called "bond notes", theoretically worth the same as a US dollar. 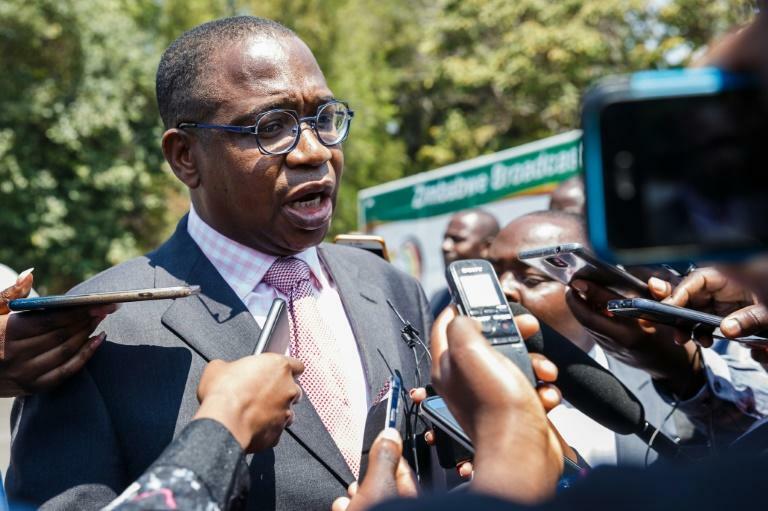 "Ultimately, I want to be very clear, I want to see the Zimbabwe dollar come back, the sovereign currency," the new finance minister, Mthuli Ncube, told reporters shortly after he was sworn-in. "But currency reform alone is not adequate, it needs a second leg. It works with fiscal policy." Ncube also vowed to resolve Harare's debt with international institutions. "We have plans that we want to make sure that the international financial institutions such as the African Development Bank and the World Bank are fully on board to work with us to resolve the arrears," he said.